Snowboard World Cup comes to Sofia The International Ski Federation (ISF) paid tribute to the fast-growing Bulgarian snowboarding scene on November 17. At a special meeting, the ISF approved Sofia as host of a Snowboard World Cup round in the 2007-08 season. Sofia is the second stop of the Nokia FIS World Cup Big Air tour. The most likely dates for the event are December 21 to 23 next year. The competition is not going to be held on a mountain. Instead, a special metal snowboard jump with artificial snow will be constructed outside for the nighttime games. Other Big Air 2007/08 destinations are Stockholm, Helsinki, Monte Carlo, Stonehamme in Canada and Bormio, Italy. Only the last two rounds are expected to be held on mountains. 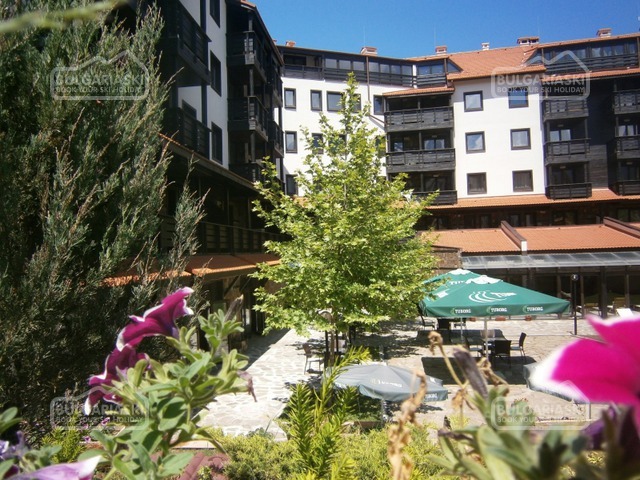 The Bulgarian Ski Federation and FIS's Snowboard Committee will organise the event. The Sofia snowboard project was approved after the Snowboard Committee officials heard the Bulgarian Ski Federation's proposal. Bansko and Borovets welcomed the final competition of the European Cup three times. Organisers have not yet approved the exact location of the artificial ramp. The best freestyle snowboards commonly use metal ramps. Last season Mario Beneau and Asen Lilov scored great results in the Milano Big Air World Cup. They qualified 18th and 21st. Now they will have a chance to compete in Bulgaria. 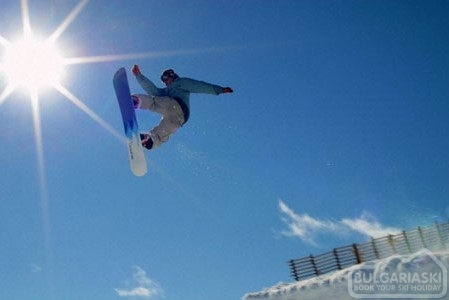 Please, post a comment on Snowboard World Cup in Sofia.